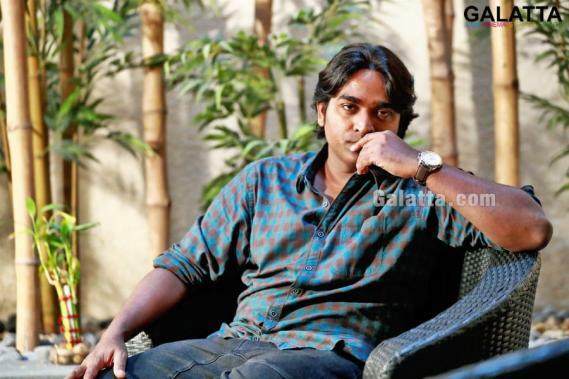 Fans will know Vijay Sethupathi had starred in the rom-com, Kadhalum Kadandhu Pogum, opposite Madonna Sebastian in 2016, which has gone on to become a cult film since its release. 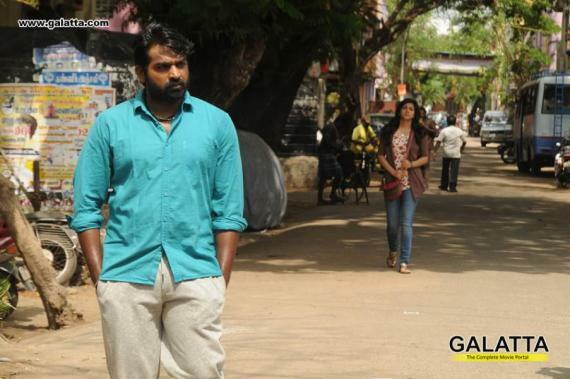 Kadhalum Kadandhu Pogum directed by Nalan Kumarasamy was presented by K. E. Gnanavelraja’s Studio Green banner and it looks like the two are all set to reunite for a new project soon. 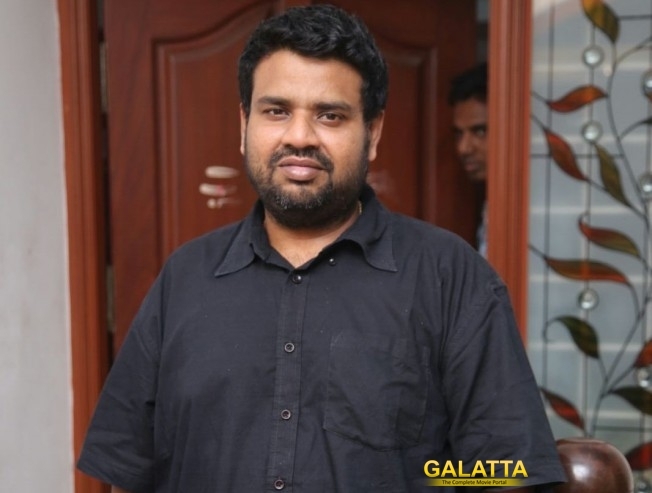 Latest reports now state Nalan Kumarasamy is at present scripting a project for Studio Green next and this will be his third time associating with the banner as he had previously also made the smash hit, Soodhu Kavvum. 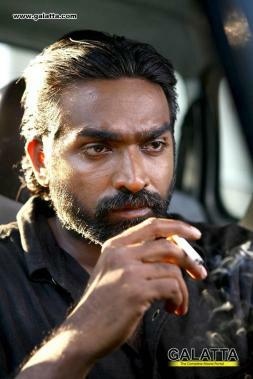 Both Soodhu Kaavum and Kadhalum Kadandhu Pogum featured Vijay Sethupathi in the lead role and whether this upcoming project will include the ‘Makkal Selvan’ remains to be seen.